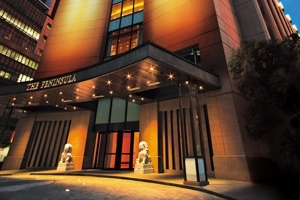 Soaring high through the skyline of Tokyo, the most populous metropolis in the world, the Peninsula Tokyo is a jewel ideally located at the crossroads of Harumi Dori and Naki Dori in the business district of Marunouchi, in sight of the splendour of both the Imperial Palace and Hibiya Park. 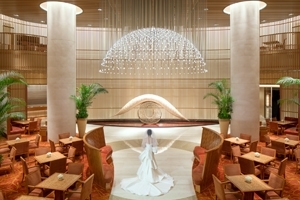 The hotel combines stunning views with a classy sense of style that permeates pure elegance through each and every room. Adorned with luxurious hues and fully furnished with only the most comfortable furnishings, the hotel ensures total relaxation through and through, combined with an attentive level of service to provide the best holiday experience one can possibly have. 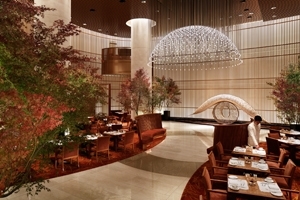 Featuring a number of dining venues to satiate any cravings and housing a number of guestrooms and suites, all lavishly fitted with total relaxation in mind, the hotel is an idyllic escape for travellers looking to indulge in the wonders of Japan’s capital while starting and ending each day in unadulterated bliss. 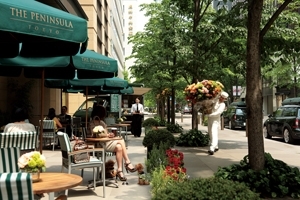 Located in the upmarket business district of Marunouchi, The Peninsula Tokyo sits deep within the bustling streets of Tokyo. 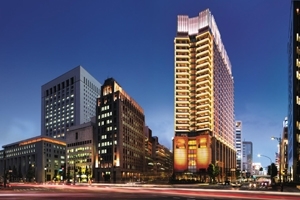 Aside from the stunning views it offers, the hotel is in close proximity to plenty of landmarks and iconic hotspots for all to enjoy. 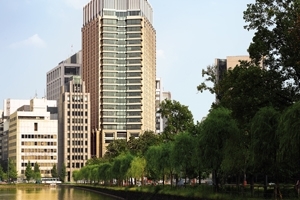 Travellers who want to immerse themselves in the city’s history and culture can visit the Imperial Palace and stroll through Hibiya Park adjacent to the hotel, while the Meiji Shrine is a significant religious monument and a tourist favourite. 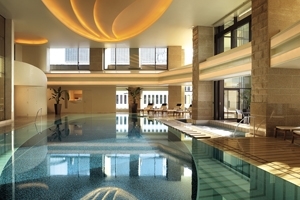 Due to the idyllic setting near Hibiya subway station, the hotel is one of the most accessible luxury hotels in all of Tokyo. The Superior Room offers guests 51sqm of accommodation space that fuses modern comforts with traditional Japanese aesthetics. The generously spacious rooms are elegantly designed with gentle hues that compliment the wooden furnishings and come with an additional sitting area, luxurious marble bathroom and quality linens. 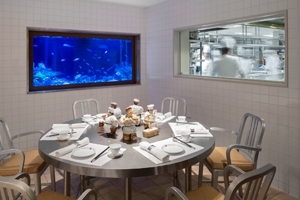 This room is suitable for up to 2 adults. 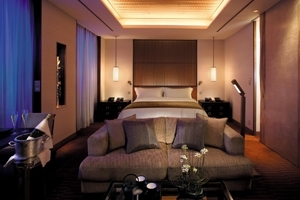 The Deluxe Room offers guests 54sqm of accommodation space that comes styled with softened grey hues and earth tones. 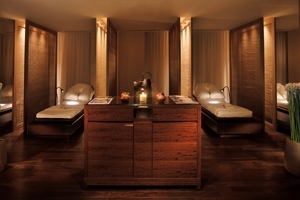 The room is fully fitted with an additional sitting area, dining table and a dressing room, each filled with intricate, elegant furnishings and amenities. 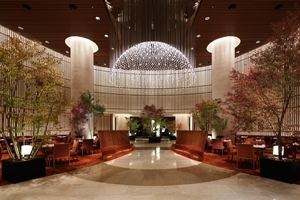 The Deluxe Corner Room offers guests 69sqm of accommodation space that due to the corner location of the room offers views overlooking both the Marunouchi and Ginza districts as seen from the large windows which have been incorporated integrally into the chic design of the comfortable room that comes with its own personal foyer for added luxury. 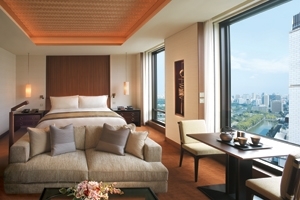 The Deluxe Park View Room offers guests 54sqm of accommodation space adorned in rich hues to compliment the natural wooden furnishings set against panoramic views of the Imperial Palace Gardens or Hibiya Park as seen from the full-height windows. 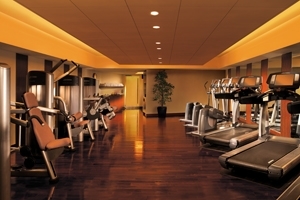 The room is filled with quality amenities and beautiful intricacies for all guests to enjoy. The Grand Deluxe Room offers guests 63sqm of accommodation space designed with plenty of sleek and style throughout, from the top of the range amenities to the comfortable furnishings and elite decor. 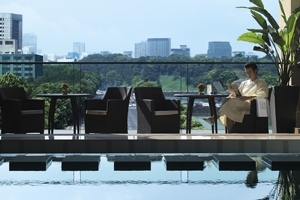 The widely spacious rooms offer plenty of natural light from the floor to ceiling windows that look out onto Hibiya Park or the Imperial Palace Gardens. The Executive Suite offers guests 33sqm of accommodation space stylishly furnished with softened, neutral tones complimented by bold shots of red and bronze, combining modern design with traditional comforts. 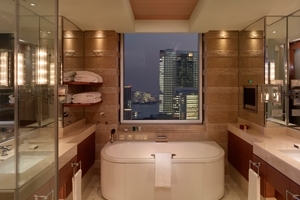 The spacious suite includes a separate living room, a dining table and highly luxurious bathroom that doubles as a quality spa while the stunning views over Ginza simply add to the extravagance of the hub. 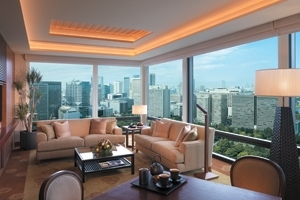 The Deluxe Suite offers guests 116sqm of accommodation space that boasts amazing panoramic views of the Imperial Palace Gardens and Hibiya Park from the wall to wall full height windows that surrounds both the living and dining room. The generously spacious suite includes a grand foyer which welcomes guests into the lap of luxury, a stylishly decorated marble bathroom and a guest powder room. 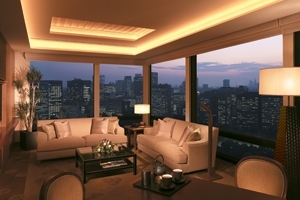 The Marunouchi Suite offers guests 109sqm of accommodation space that is named as such due to the unparalleled views of the Marunouchi Naka-dori Avenue as seen from the picture windows that bathe the room in beautiful natural light. The modern furnishings and subtle tones of the room complement each other wonderfully, while the abundance of space allows for plenty of quality amenities and an additional living space and office area. 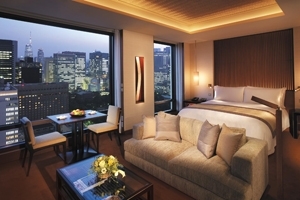 The Hibiya Suite offers guests 298sqm of accommodation space opulently adorned with luxury amenities, exquisite furnishings and plenty of warmth and colour provided from the stylish rugs and marble walls and floors. Offering stunning views of the garden and city skyline, the spacious room comes with seating nooks, a comfortable living room and a dining room with modern Japanese overtones. 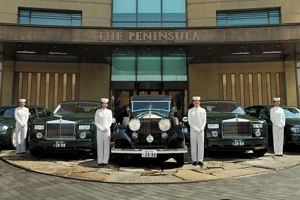 The Peninsula Suite offers guests 347sqm of accommodation space which serves as the ultimate lap of luxury at the hotel. 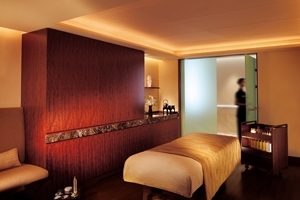 The palatial suite is styled with contemporary Japanese minimalism, with warm, comfortable furnishings and softened hues to compliment the numerous amenities throughout. 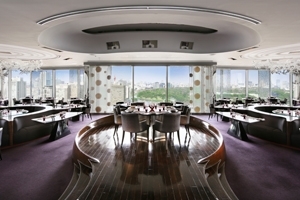 Lavish carpets and floor to ceiling windows that showcase views of the park and city emphasise just how extravagant this space really is, with its additional dining area and the opportunity for guests to experience a private tea ceremony conducted in the suite. 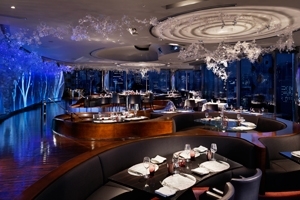 Peter – From succulent cuts of meat and fresh, mouth watering seafood, enjoy the grilled fare of a sophisticated setting. 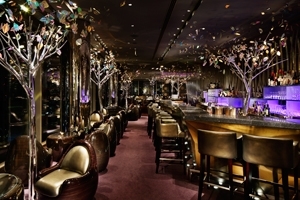 Peter: The Bar – Classic cocktails, speciality spirits and wonderful wines are served in a trendy, stylish playground. 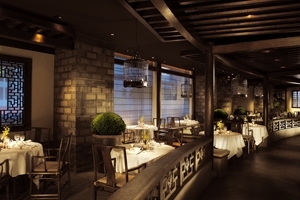 Hei Fung Terrace – An elegant setting is the perfect place to enjoy the tantalising flavours of Cantonese cuisine. 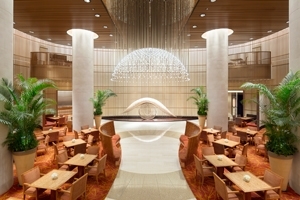 The Lobby – Take your pick with the eclectic a la carte menu featuring international favourites for light lunches or dinner. 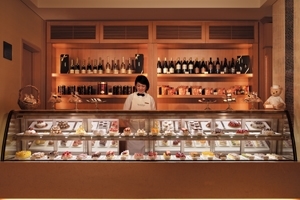 The Peninsula Boutique & Cafe – Satisfy your sweet tooth with any of the colourful cakes, pastries and international treats. 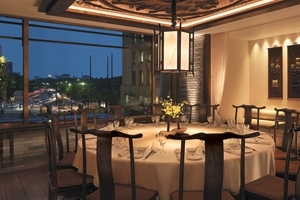 Kyoto Tsuruya – The fine flavours of Kaiseki are yours to sample; fresh ingredients, subtle textures and colourful appearance solidify this age old Japanese cuisine.